Gift Guide: Fathers Day Special! Gift Guide: Our top Mothers Day gift picks! 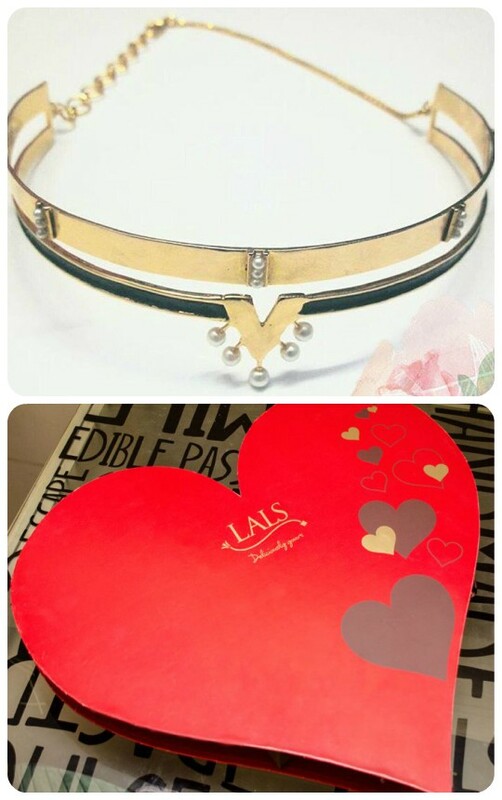 Gift Guide: Valentine’s Day Special! Gift Guide: Mother’s Day gifts hand picked for you! Gift Guide: REMA Luxe New Year’s Giveaway Contest! Gift Guide: Canary Cove Jewellery by Tanya Maskatiya New Year’s Giveaway! 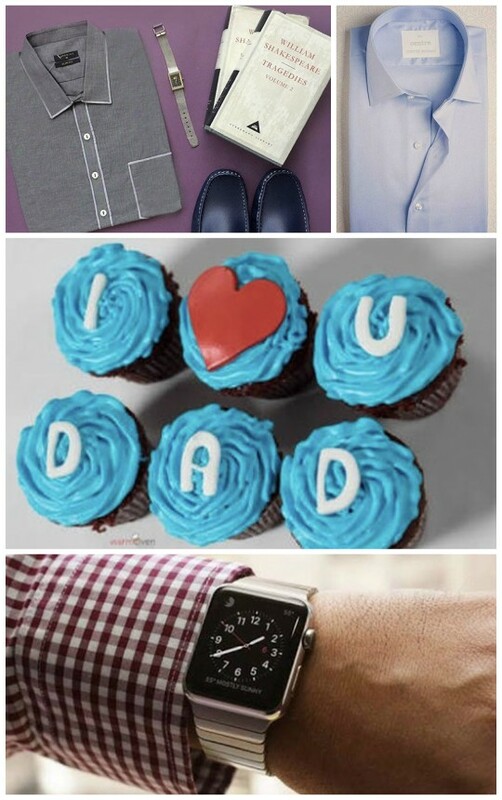 Gift Guide: Father’s Day Special ! Father’s Day is right around the corner, so if you’re still struggling with gift ideas we’re here to your rescue…. Ready, Set, Shoot: Mahiymaan Eid Collection by Al-Zohaib Textiles + Eid Giveaway! What’s in Store? : BeechTree Spring/Summer’15 Ready-to-Wear + Giveaway! Gift Guide: 11 Mother’s Day Treats She’ll Love! 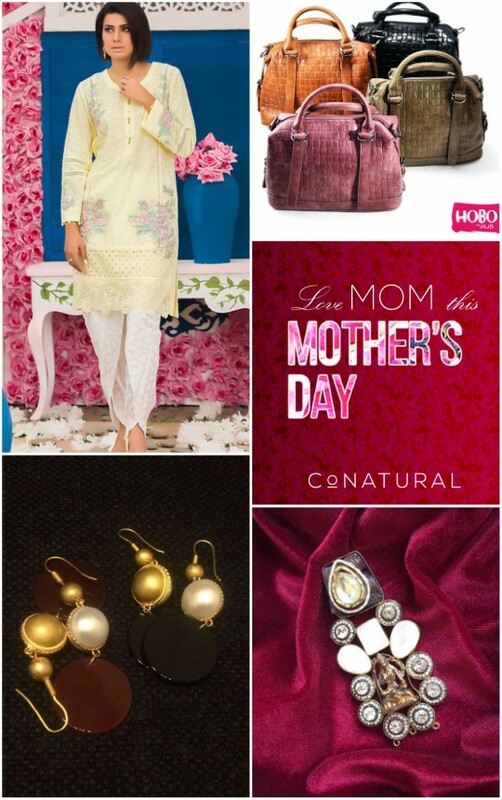 Gift Guide: Farah Talib Aziz Mother’s Day Special Giveaway! Gift Guide: Mother’s Day Jewels by Shafaq Habib! Gift Guide: A Piece of ESQUE by Saher Qadir for Mother’s Day on Sale! Shutterbug: Generation ‘I See You’ High Street Pret for #PSFW15 + Moroccan Classic Giveaway! Gift Guide: The Orange Art Company for Sublime Giveaway at Ensemble Karachi! 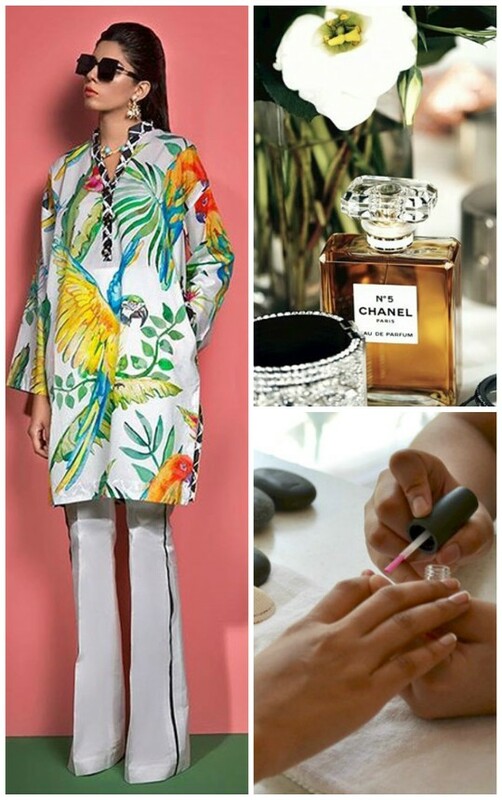 Gift Guide: Farah Talib Aziz SS’15 Lawn Giveaway! 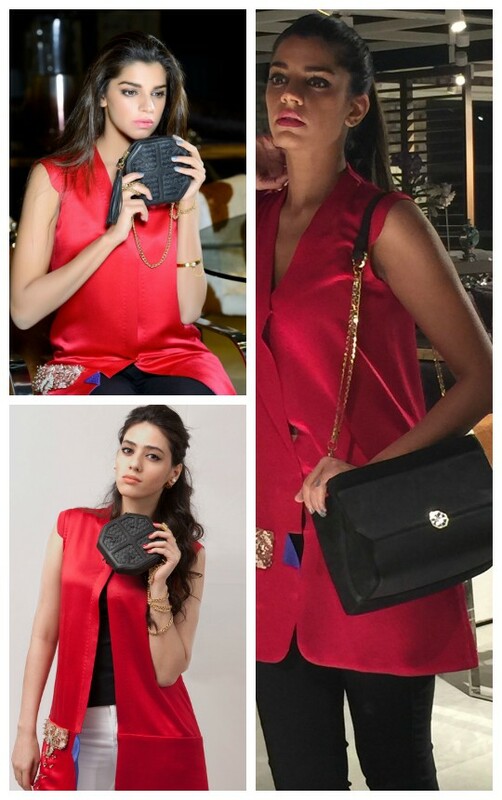 Gift Guide: Umar Sayeed Lawn for Imperial Tex S/S’15 Giveaway Contest!